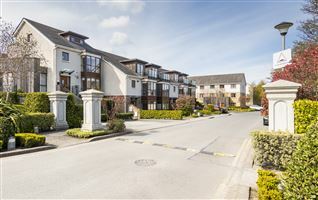 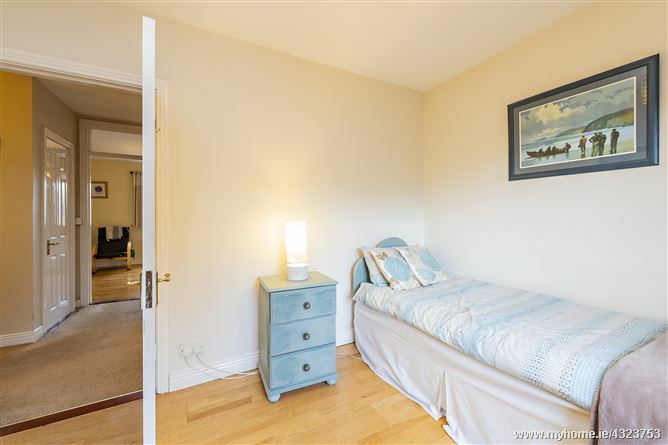 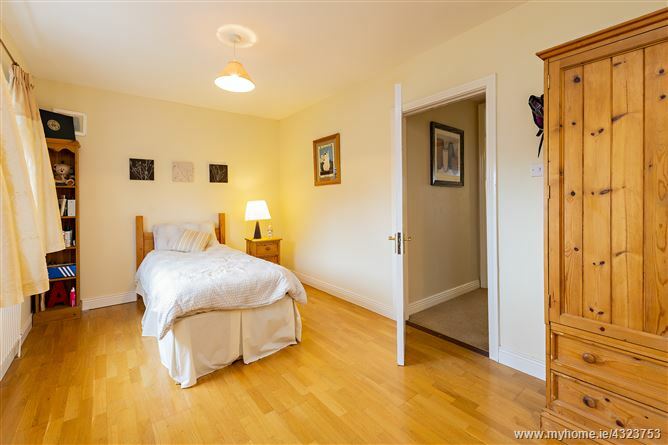 Properties on Sea Park Hill are uniquely positioned to avail of views of the sea. 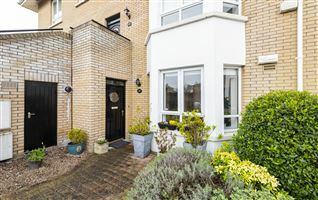 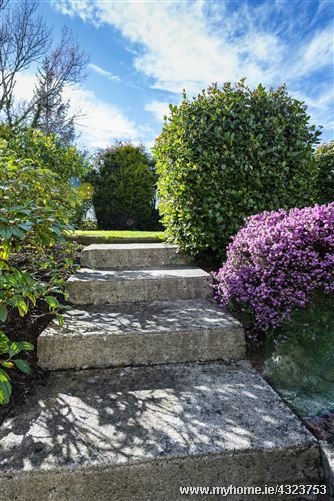 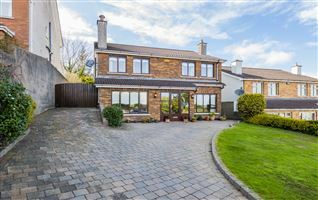 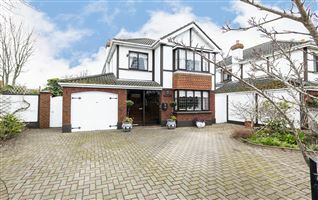 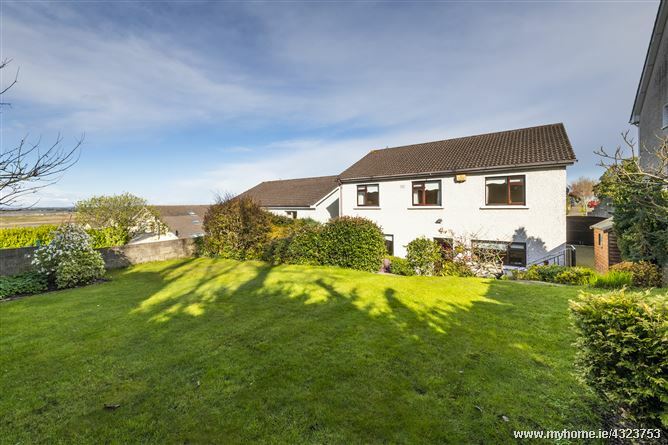 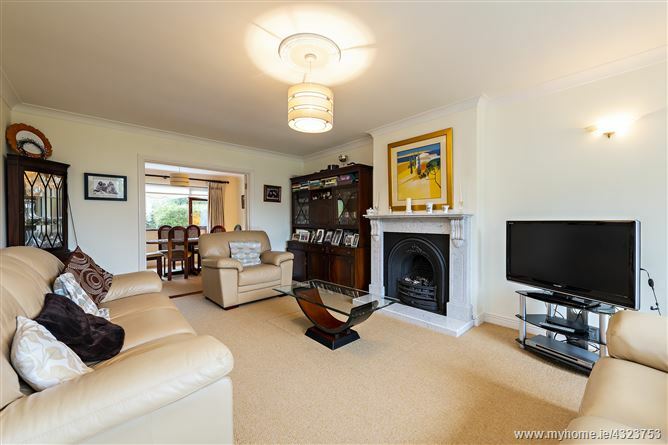 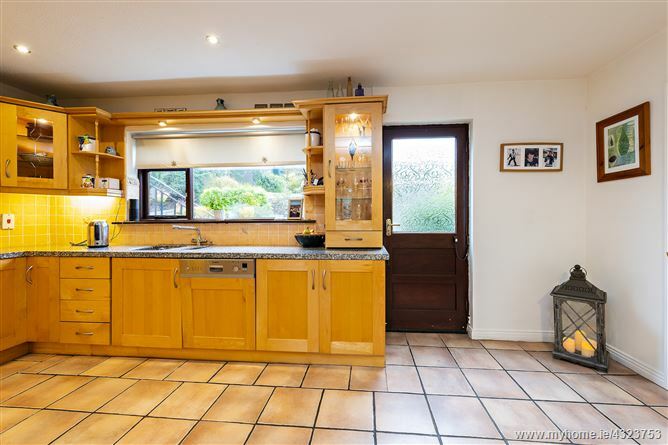 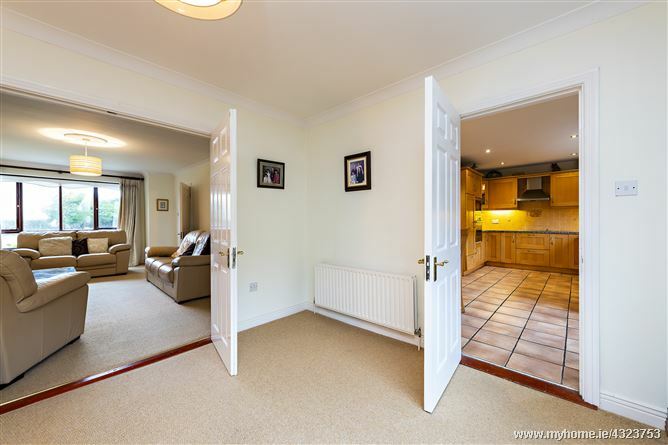 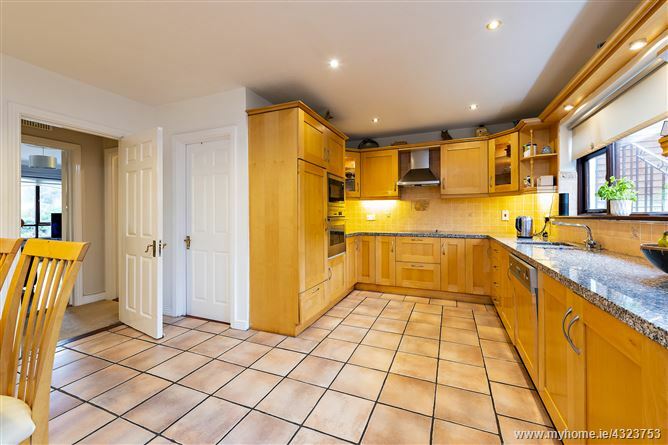 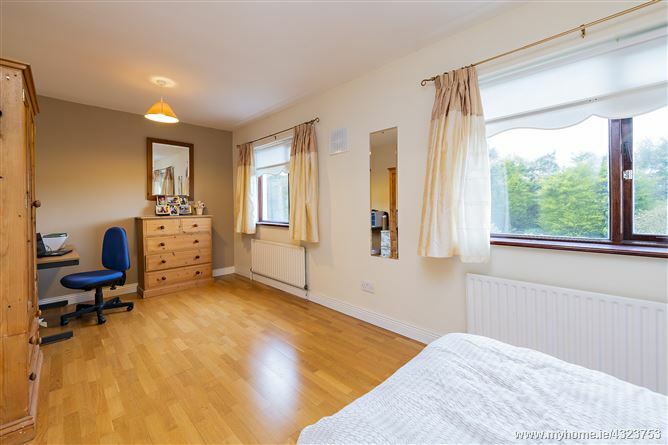 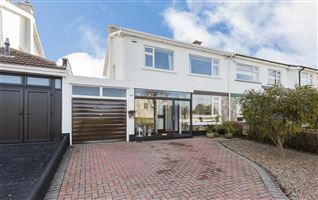 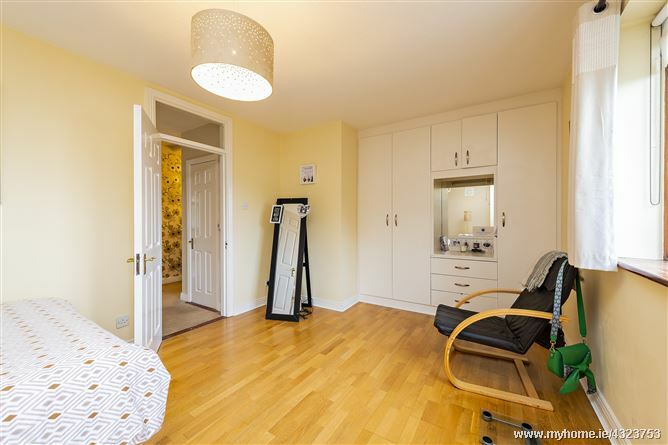 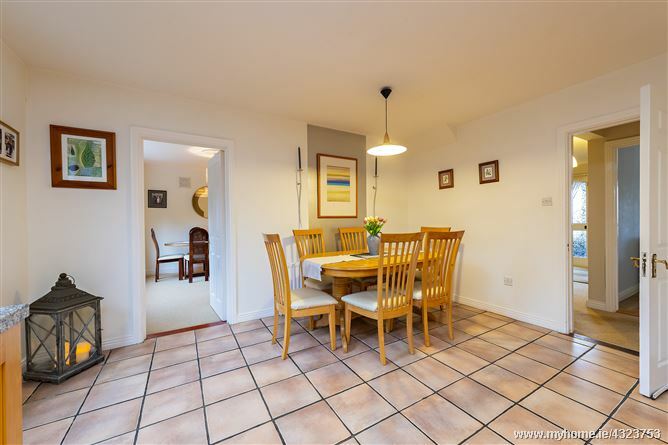 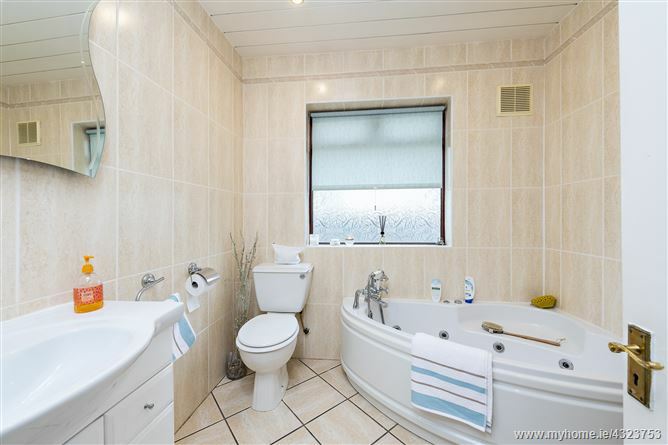 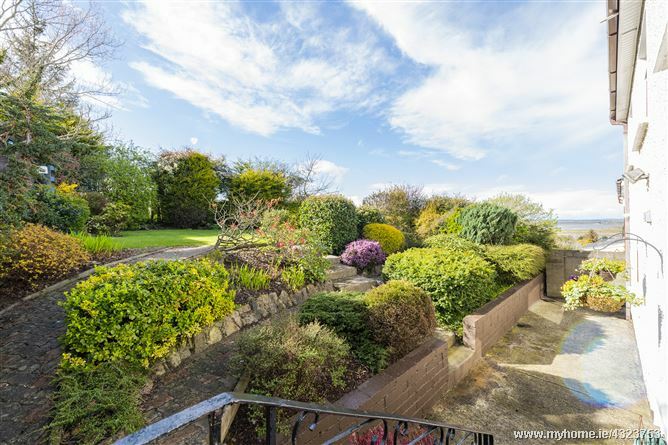 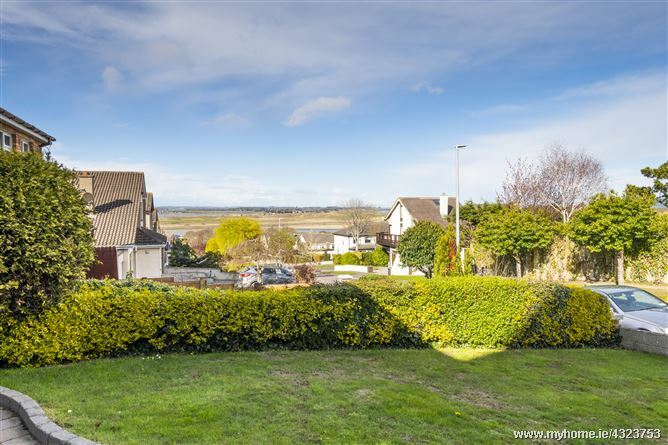 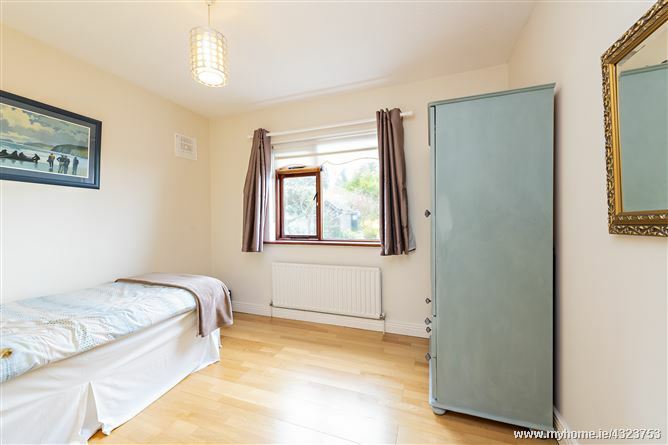 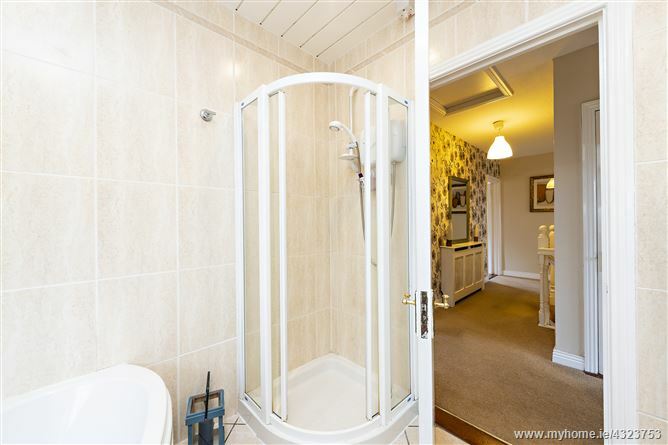 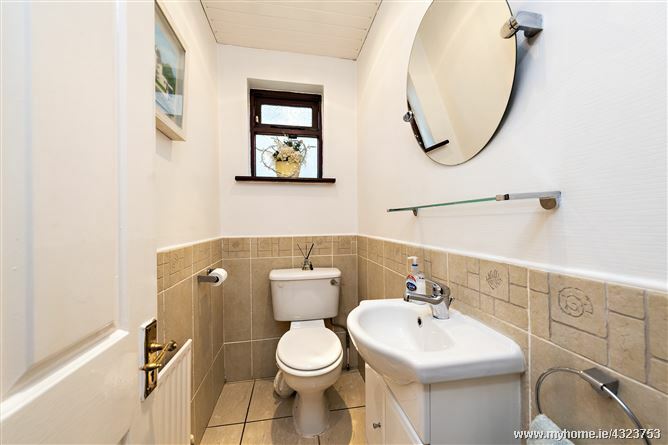 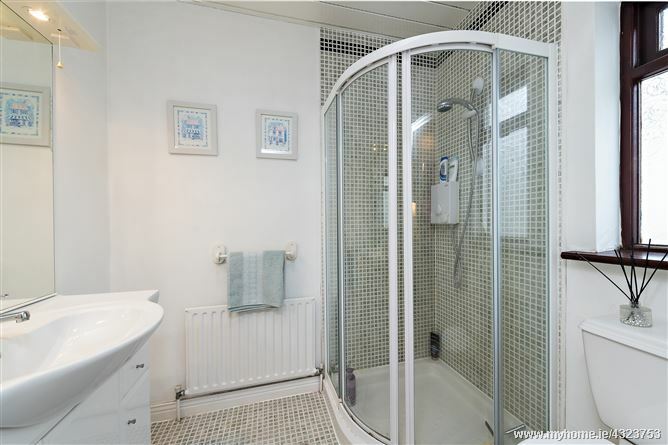 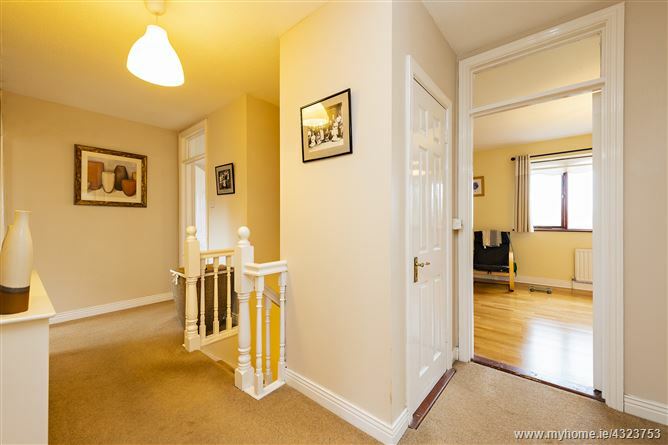 Rarely coming to the market, viewing of this 4 bed-roomed detached house is highly recommended. 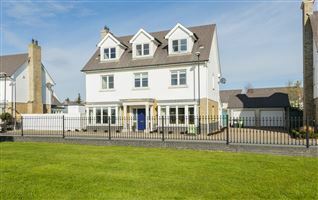 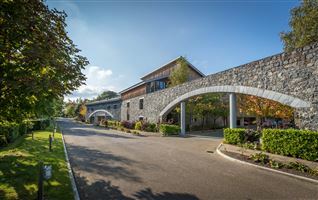 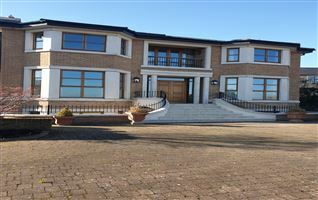 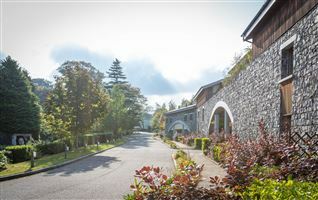 There is parking for 4 cars and a double gate to the side of the property giving access to the west facing rear garden. 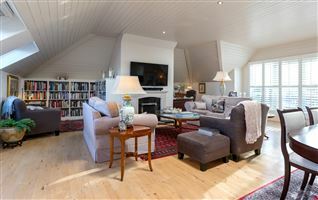 There is a large living room leading to the dining room, which also interconnects with the kitchen. 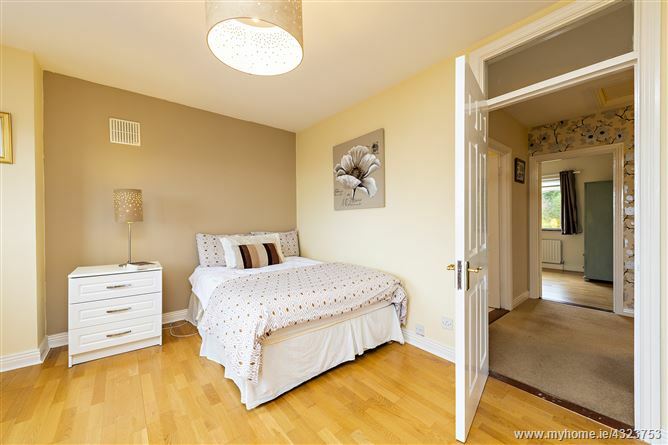 There are 4 double bedrooms, master ensuite. 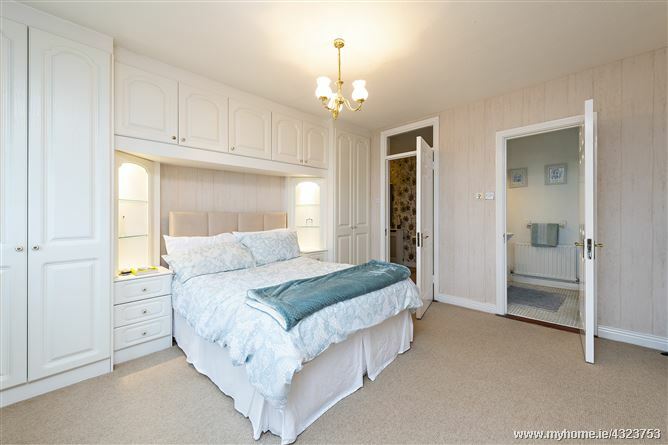 4 large bedrooms upstairs, master ensuite.